If you liked this show, you should follow Noble Scity. Live interview with The Wisemen [Bronze Nazareth, Kevlaar 7, June Megalodon, Salute The Kid, Phillie] discussing their upcoming album "Children of a Lesser God". 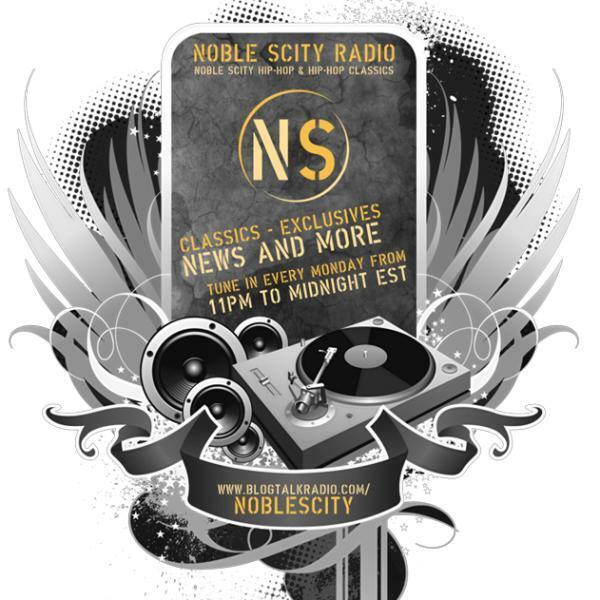 Noble Scity hip-hop plus additional hip-hop music. Classics, exclusives, news, and more!